Going on vacation does not have to put a damper on your workout routine. 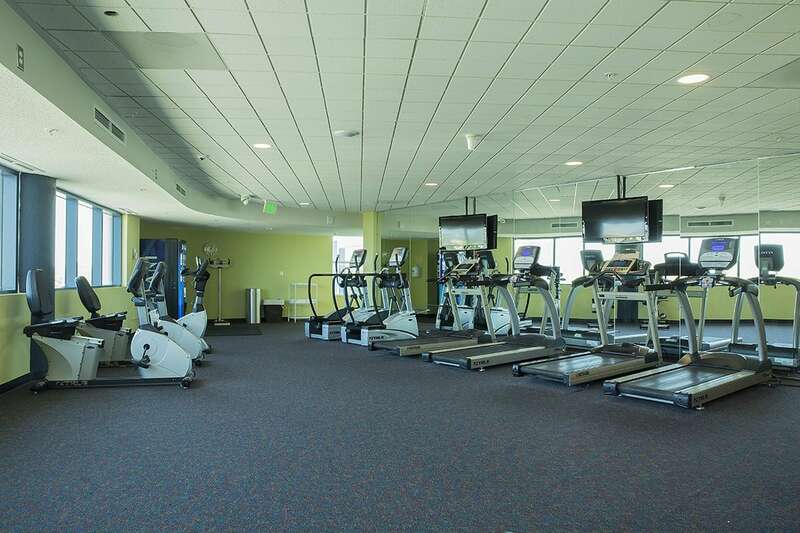 Check out our state-of-the-art fitness center, conveniently located on the fourth floor at Avista Resort. 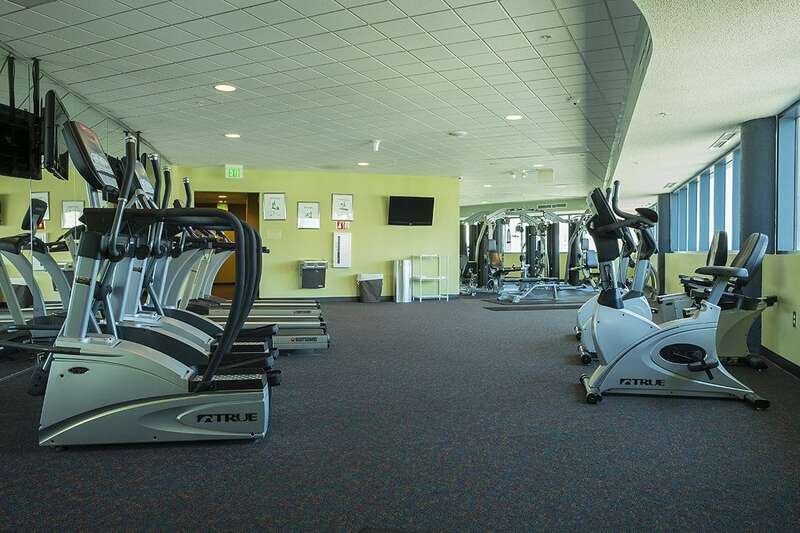 The fitness center at Avista Resort offers treadmills, elliptical machines, stationary bikes, free weights and more. Our goal is to provide you with as much equipment as possible to ensure you can receive a full body workout. Enjoy use of our large flat screen TVs placed strategically throughout and watch your favorite show while keeping in shape. We offer vending machines and an ice-cold water fountain to help quench your thirst without having to return to your room. We also offer restrooms and showers inside the fitness facility for your convenience. Our fitness center is open daily from 6:00am to 10:00pm to ensure you are able to complete your fitness routine even if you have an itinerary full of fun during your stay.